A new report from NJ.com details a new series of arrests from 24 alleged predators in the state of New Jersey, all of which lured their child victims in through new forms of media on the Internet. The predators used apps like Tinder, Grindr, Discord, Tumblr, Music.ly, and Fortnite, a popular online multiplayer game which is available on both gaming consoles, computers, and smartphones. “It is a frightening reality that sexual predators are lurking on social media, ready to strike if they find a child who is vulnerable,”state Attorney General Gurbir Grewal said a statement about the 24 alleged predators. Grewal emphasized their use of new media, which many parents don’t fully understand. “It’s critical that parents talk to their children about social media and chat apps to let them know that the people they encounter may not be who they initially seemed to be,” Grewal added. The report notes that some children lie about their age to get around age restrictions on certain apps like Tinder, Grindr, and Tumblr. Despite warnings, all it takes is a simple lie to get around age restriction systems. Young children can be on adult-only apps like Tinder and Grindr in mere seconds, all by entering a false birthday. Grewal encourages parents to be active in monitoring the Internet activity of their young children to ensure that they aren’t falling victim to a predator. 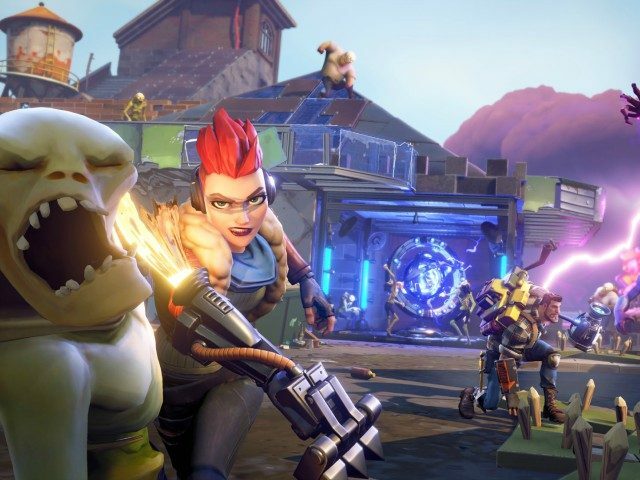 According to Epic Games, the company behind Fortnite, the game has reached 125 million players worldwide in less than one year. Its noted popularity with younger players, and the fact that the game allows for voice chat with in-game teammates, makes it a particular area of concern for parents striving to protect their children from potential predators.